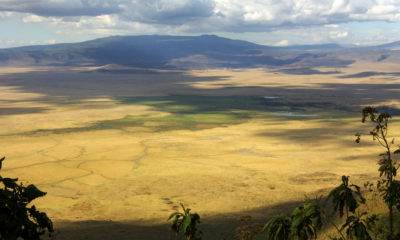 This variety of landscapes really does let you design a safari experience that is perfect for you. 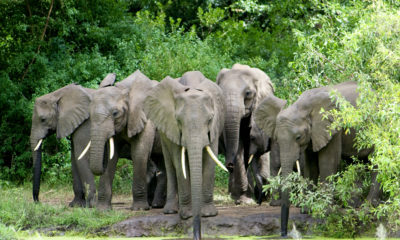 While many prefer the comfort and ease of a classic safari across the Serengeti or through dusty Tarangire, others might prefer to stretch their legs with a guided walking safari or get really adventurous with some climbing and canoeing. 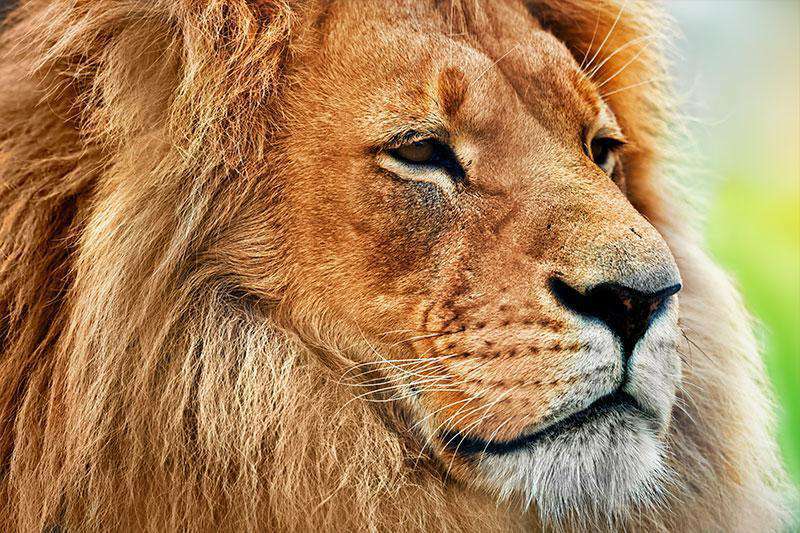 Tanzania can boast 20% of Africa’s large mammal population, a stunning number that you will soon realise is no exaggeration. 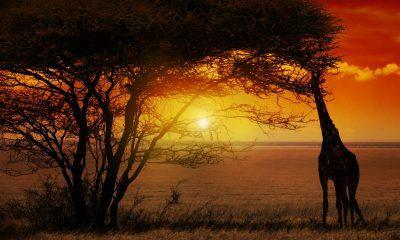 The plains of the Serengeti literally teem with wildlife, and you can expect to see hundreds of zebra, wildebeest, giraffes, impala, and more as you travel. 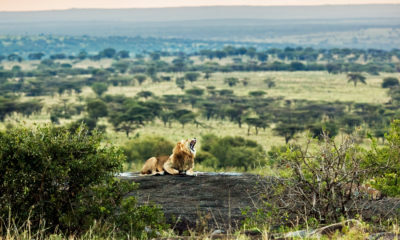 The National Parks of Tanzania offer an unparalleled wildlife viewing experience in which the Great Migration is the crown jewel. 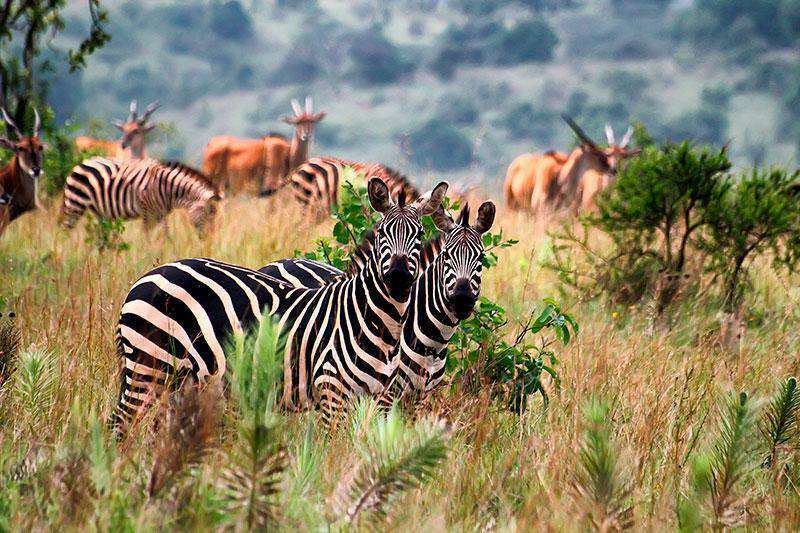 The massive herd movement of wildebeest, zebra, and other animals is one of the greatest spectacles not only in Africa – but in the world. 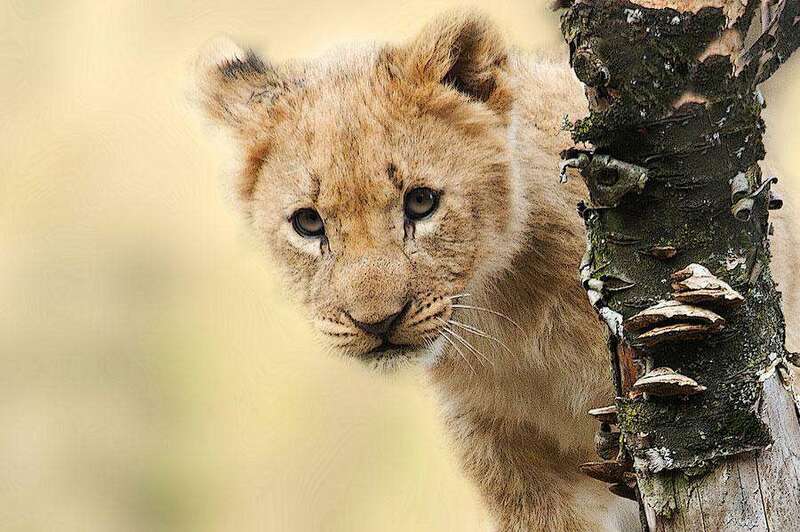 The safari experience in the country offers visitors the opportunity to not only track the elusive Big 5 (the lion, leopard, Cape buffalo, rhinoceros, and elephant), but to also see countless other animals both big and small. Bird-watchers and insect investigators will find that Tanzania doesn’t slack in these departments either. 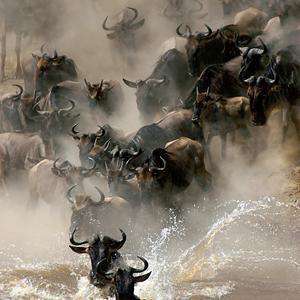 The wildebeest migration is not limited to the confines of the Serengeti National Park and Masai Mara National Park. 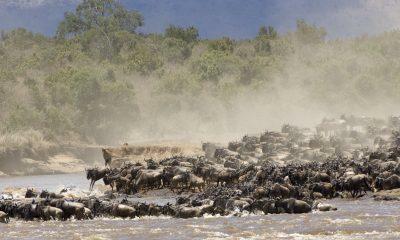 Instead, the migration actually covers a vast area known as the Serengeti eco-system and Masai Mara as well. 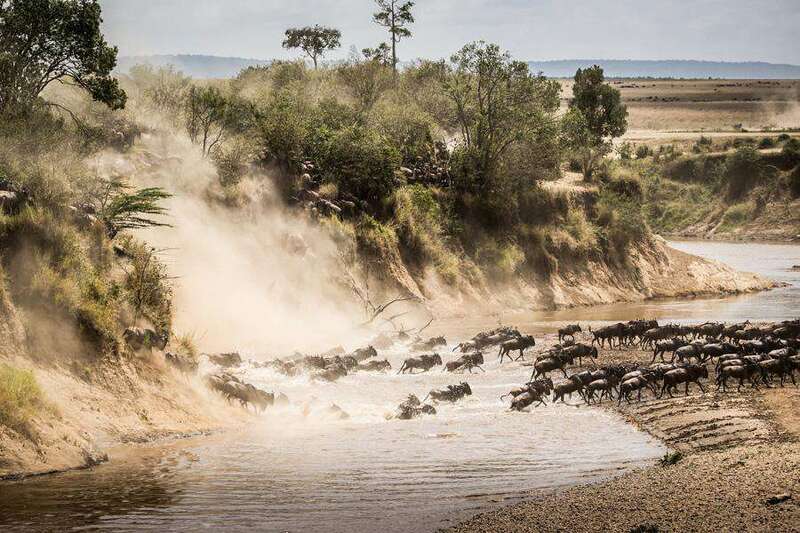 Wildebeest Migration eco-system includes a number of private reserves and concession areas, including The Grumeti Game Reserve, Ngorongoro Conservation Area and the Loliondo Game Controlled Area. These together form a huge area for the migration. The wildebeest calving season is also a very special time to visit. The large concentrations of wildebeest and their calves attract many opportunistic predators and this is a good time to see some action. A climb to Mount Kilimanjaro can be made through the whole year but the best weather conditions are from November to March and from June to October. Actually Mount Kilimanjaro is one of the easiest climbs among the most famous mountains in the world. Anyone who is fit and healthy enough can reach the summit withthe help of porters and guides. A climb to Mount Kilimanjaro can be made through the whole year but the best weather conditions are from November to March and from June to October, since the conditions then are at its warmest and clearest. We provide the complete support and guidence to climb the Kilimanjaro. Our experienced mountain guides will make your climb to the top of the Africa safe and easier! 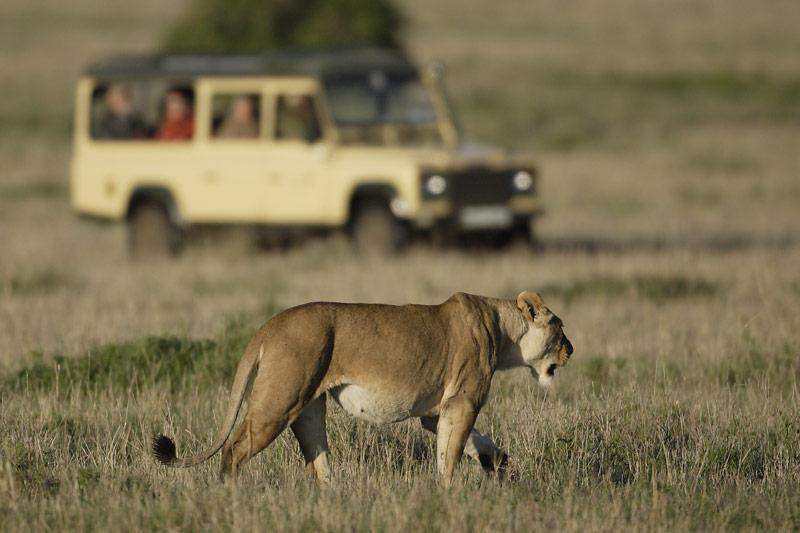 Let's be honest, the main reason you've travelled to Tanzania is for the opportunity to go on safari and see some of Africa's most fascinating wildlife. 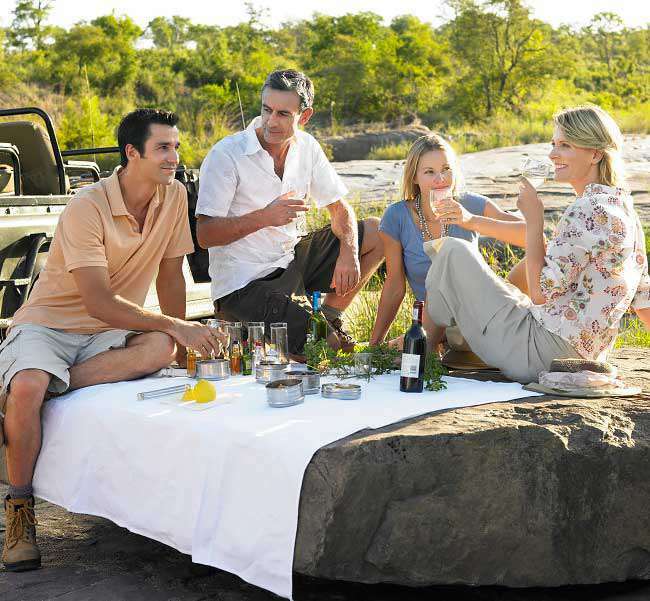 The standard way to go on safari is in a comfortable 4WD vehicle to do all of the work for you. 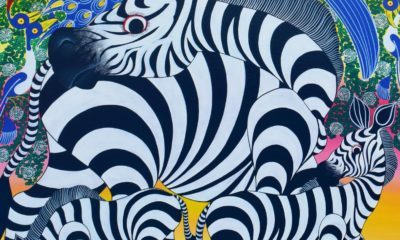 With room for your phones to charge and a packed picnic lunch to keep you fed while you snap photos or gaze with admiration, Shadows of Africa offers you the best way to see the best of Africa in complete comfort and safety. 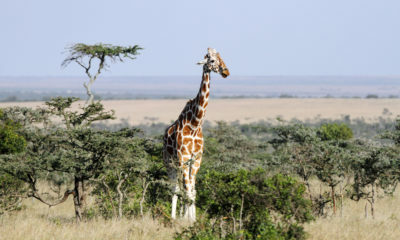 For those wanting a change of pace however, there are a number of other ways to go on safari including night game drives, balloon safaris over the Serengeti, walking safaris, horseback or camelback safaris, canoe safaris, cycling safaris, or even the increasingly popular golf safari option. 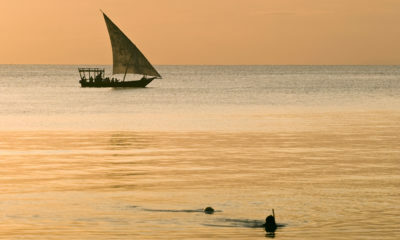 All of Shadows of Africa’s safaris can be combined with a range of different styles of accommodation. From camping out under the stars to all of the pampering you can handle in a five star luxury lodge, check out our accommodation options page for more information. 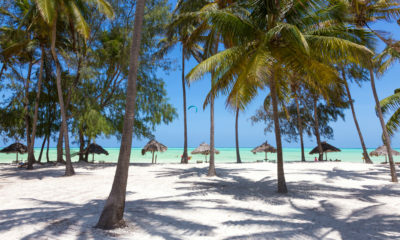 Tanzania is home to a startling number of different tribal cultures, and no visit to the country would be complete without pursuing an authentic African experience as untouched by western influences as possible. 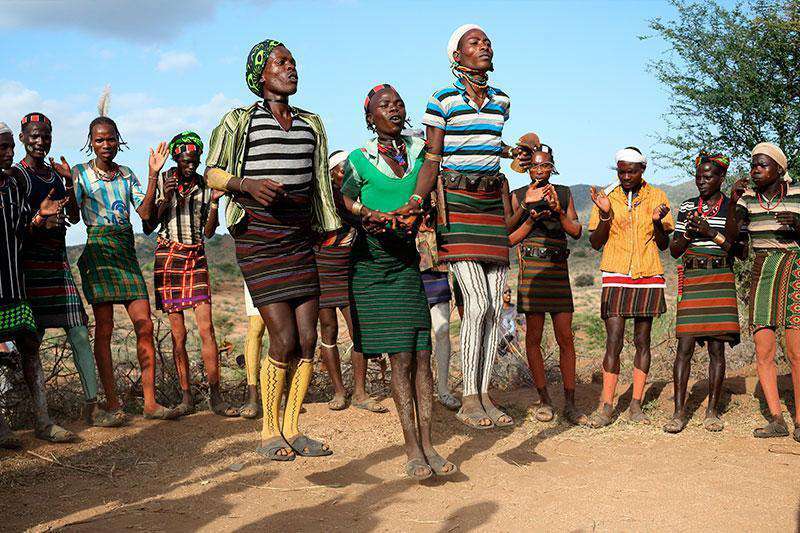 A visit to Lake Eyasi offers travelers the opportunity to experience the hunter-gatherer lifestyle of the native Hadzabe bushmen – one of the last vestiges of this ancient lifestyle that was once shared by all of humanity. 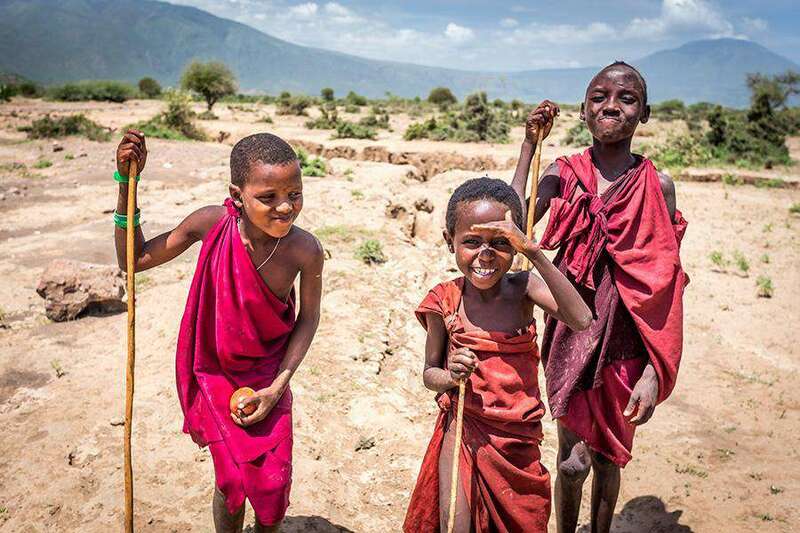 The traditional Maasai lands in the north of the country are alive with opportunities to visit these fascinating people, be it by purchasing Maasai handicrafts at the many markets that line the roadsides or by spending a night in a Maasai village at a resort like the Amini Life Lodge. There's something about camping beneath the starry skies and hearing the distant cries of wildebeest or the chuckling of hyenas that epitomises the safari experience. 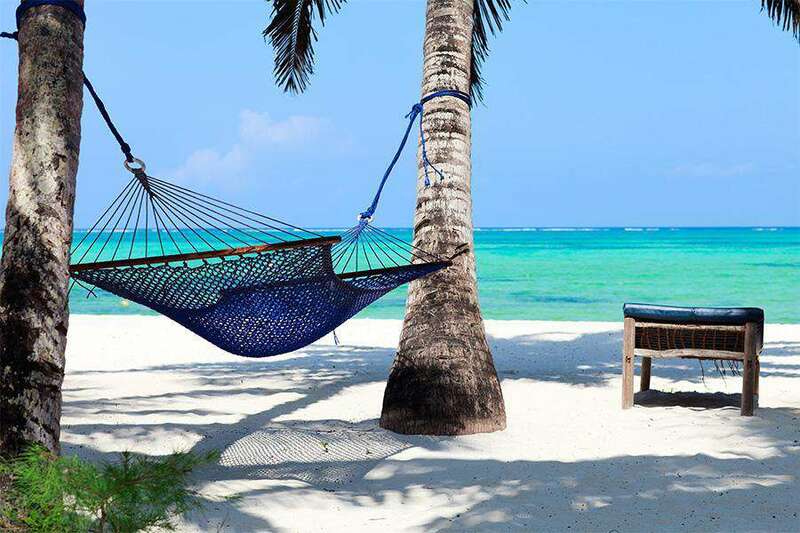 Tanzania is alive with camping possibilities ranging from budget camping complete with camp fire and sleeping bags, all the way up to luxury tented lodges with hot showers, gourmet dining, and four poster beds. While lodges and hotels abound, it wouldn't be a complete safari experience without at least one night spent out under the sprawling stars. 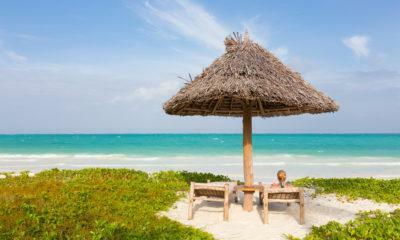 The jewel of the Indian Ocean, the Zanzibar archipelago is synonymous with white sand beaches, crystal clear waters, and its rich history. 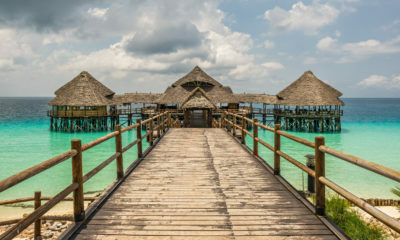 From the World Heritage Listed streets and alleys of Stone Town to the spice plantations that put the island on the map as a major trade port, Zanzibar is steeped in a melting pot of cultures that has created a dizzying array of sights, smells, and sounds.